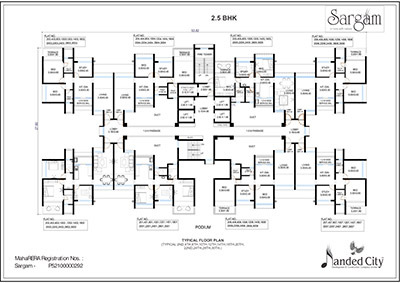 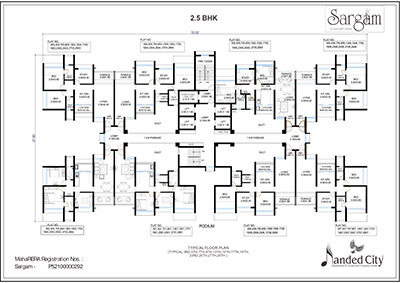 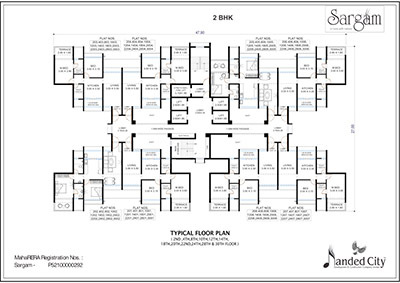 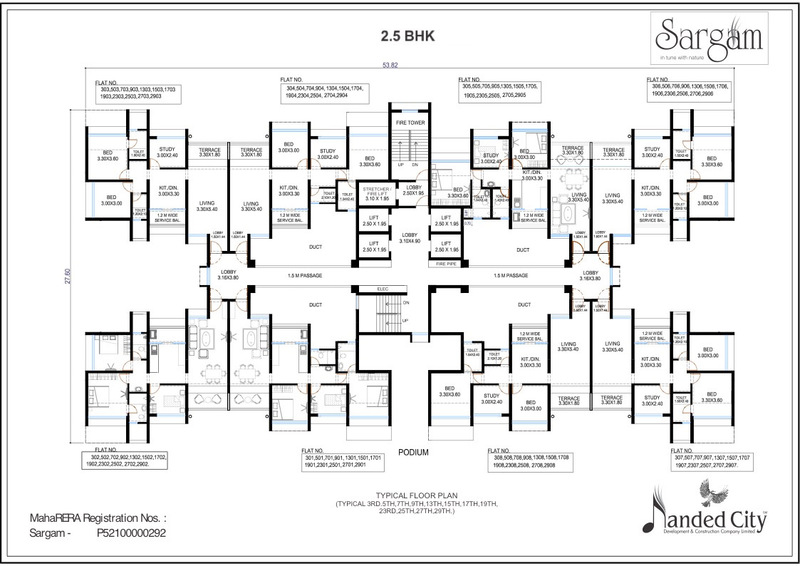 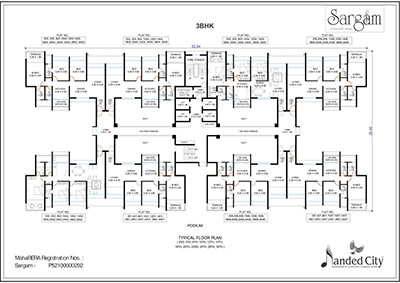 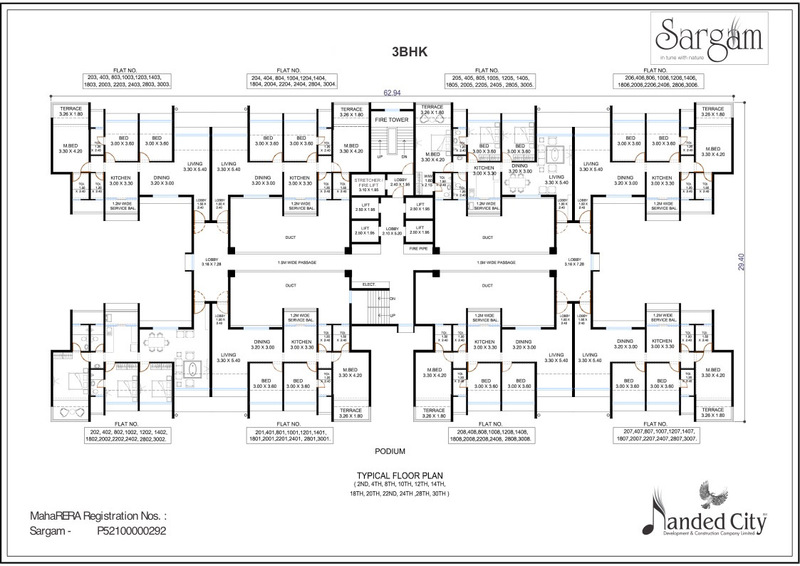 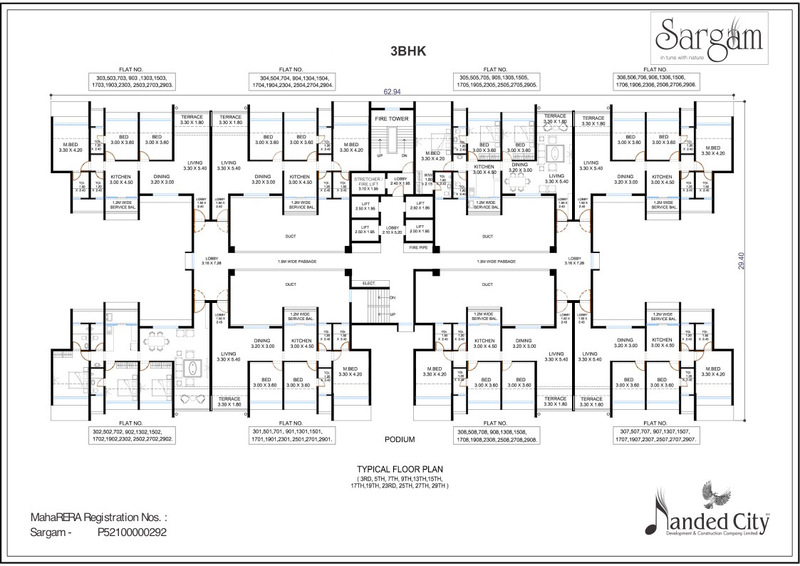 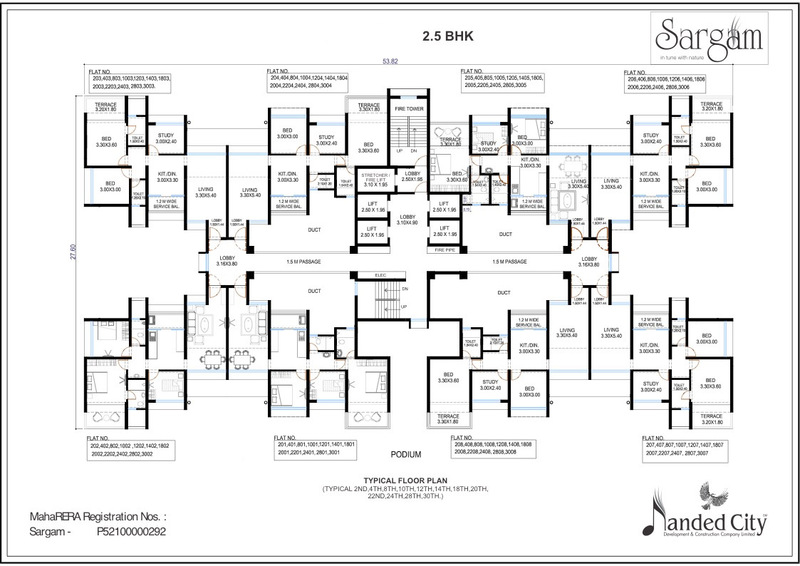 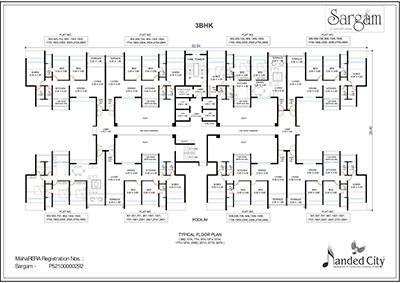 Inspired by traditional Indian music, here’s presenting Sargam, seven 31-storey towers represented by ‘seven swar’ each. 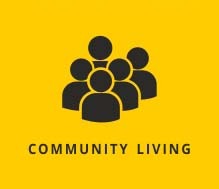 The harmony of the swars can be seen in the planning & designing aspect of the neighbourhood. 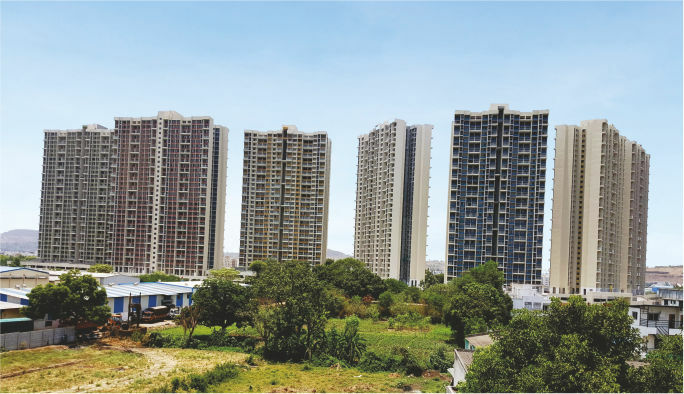 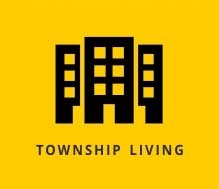 Strategically located well apart from each other, these towers provide road-side views to all its 3 BHK apartments. 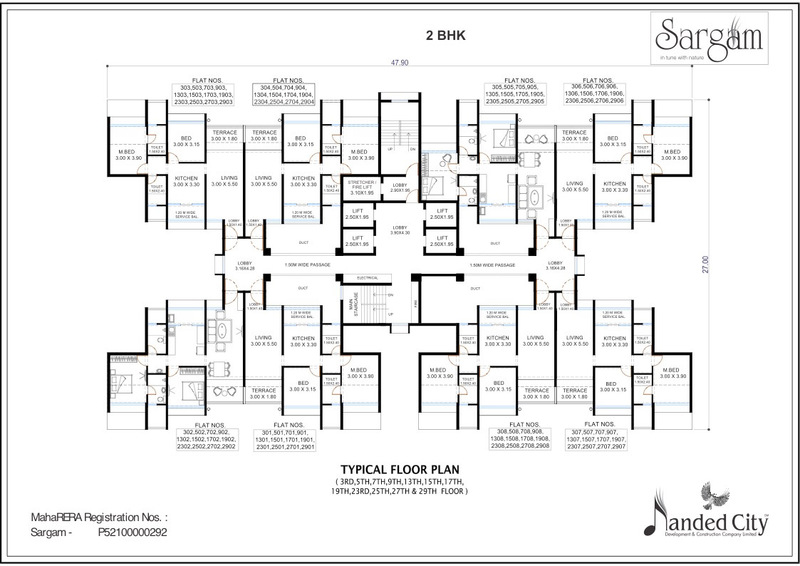 These apartments are aesthetically planned and designed to suit the needs of a modern urban family. 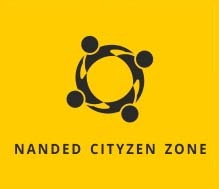 Nanded City, Sinhagad Road, Pune - 411 068, India.